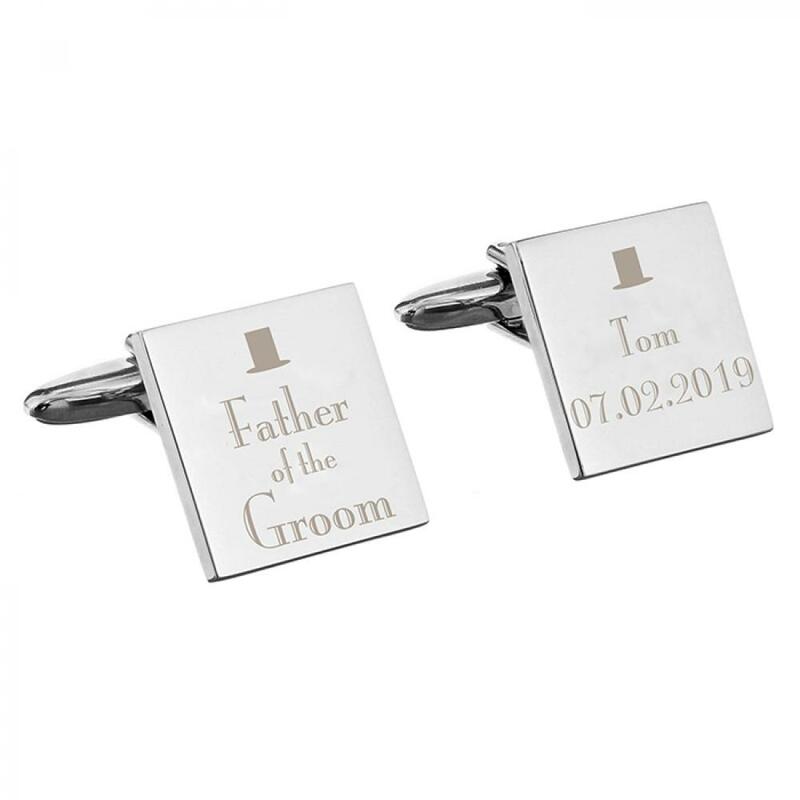 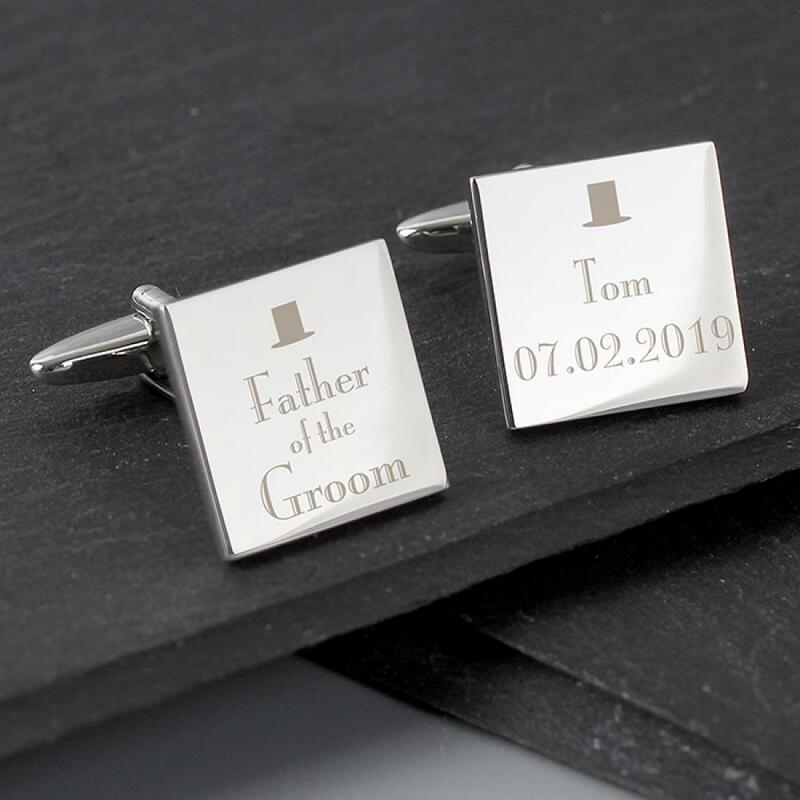 Thank the Father of the Groom for being part of your big day, with these Personalised Decorative Wedding Father of the Groom Cufflinks. 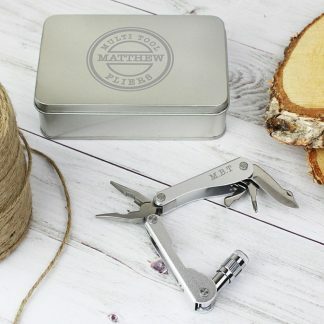 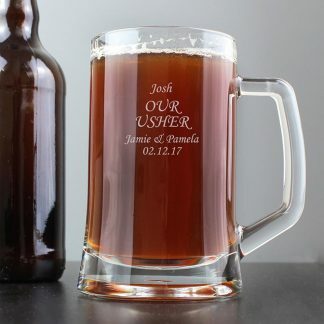 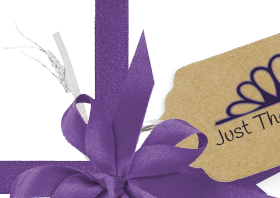 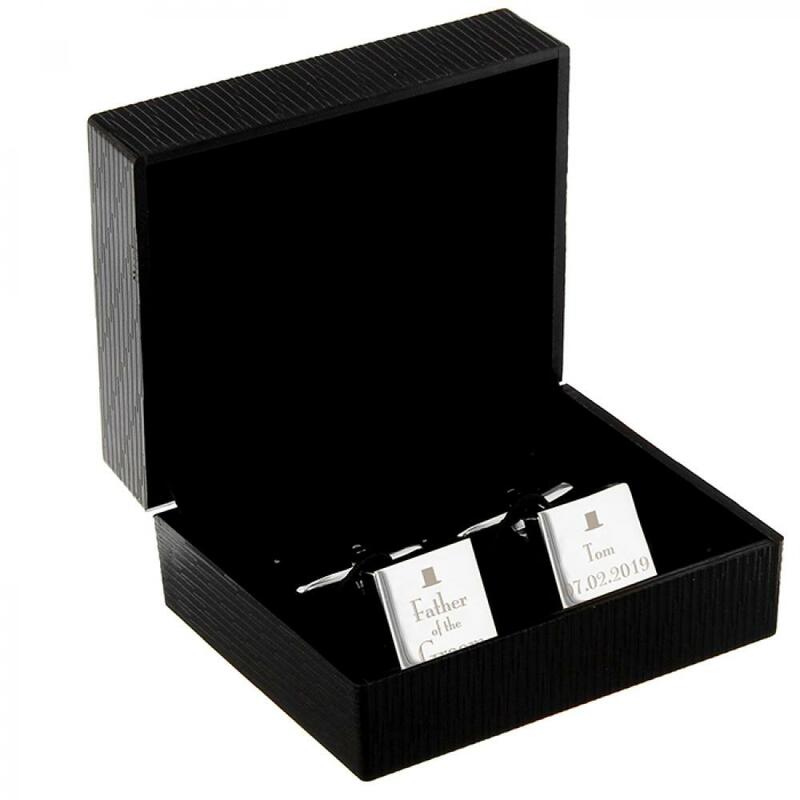 You can personalise the other cufflink with the Father of the Groom's name and the date. 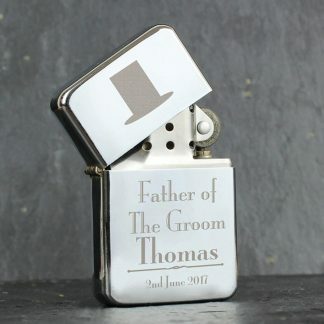 Weddings, Father of the Groom.